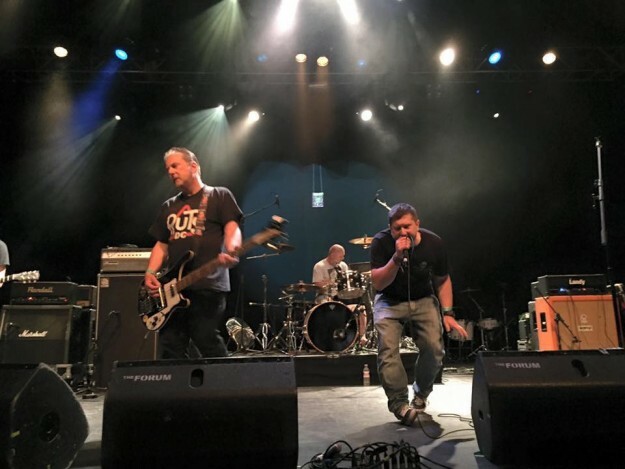 West Country street-punks THE SETBACKS return with a brand new EP this month. Recorded at Stage 2 Studios in their hometown of Bath with producer/engineer Ben Turner, Miss England features four new tracks – ‘Miss England’, ‘Your Time’, ‘Redrum Jive’ and ‘Wasted’. It’s available now for £3 via their Facebook page. The five-piece have the following dates lined up…. ‹ McLAREN WESTWOOD FILM PREVIEWS!